A Hudson Valley-based environmental group will hold a panel discussion Wednesday in Manhattan about the impending closure of the Indian Point nuclear power plant in Westchester County. Speakers include some well-known names. 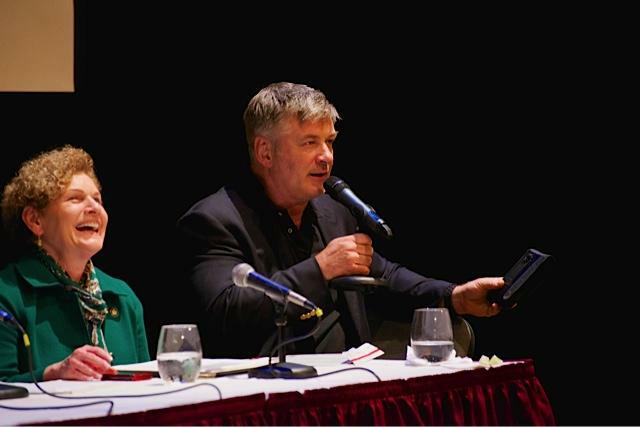 Actor and activist Alec Baldwin along with Director of the Center for Earth Ethics at Union Theological Seminary Karenna Gore will speak at Riverkeeper’s public forum. Gore also is a Riverkeeper board member. The panel discussion, entitled, “Closing Indian Point: Safe Decommissioning and Re-Powering New York with Sustainable Energy,” is being held at 1199 SEIU United Healthcare Workers East headquarters. The discussion will focus on such issues as environmental safety and environmental justice. Indian Point is slated to close by 2021 and Riverkeeper is a party to the closure agreement. 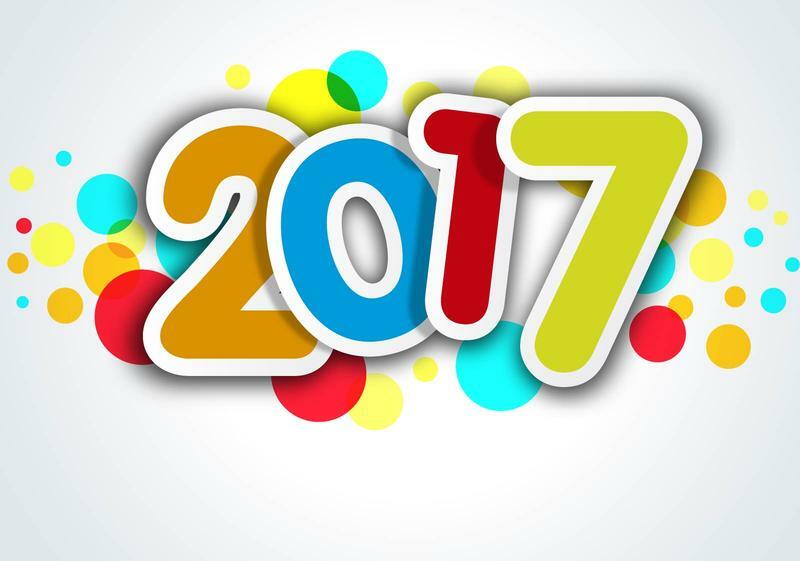 As we bid farewell to 2017, WAMC’s Hudson Valley Bureau Chief Allison Dunne takes a look at some of the bigger stories of the year—and some that are sure to continue in 2018. Federal agencies are weighing in on how a new designation recently issued for the sturgeon habitat near Indian Point impacts the Westchester nuclear power plant that is set to close by 2021. The Nuclear Regulatory Commission has declared its findings while another agency is still reviewing the matter. Fresh off his re-election loss to Democratic state Senator George Latimer, Republican Westchester County Executive Rob Astorino is dropping his two lawsuits over the closing of Indian Point nuclear power plant.